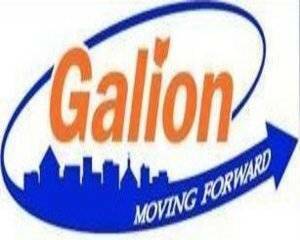 GALION — Beginning March 1,, the website for making online utility bill payments to the City of Galion will change. You can access the Secure Pay system at this like: www.galionutilities.ezsecurepay.com starting Thursday. Existing users may enter their user name from the previous payment portal, but will be required to create a new password. New users must create an account to start making payment. Customers have several other options for paying their utility bill, including the bank draft program, which allows you to have your payment automatically withdrawn directly from your bank account. You will still receive a bill in order to know what amount will be withdrawn each month. In-person payments are accepted at the City of Galion Utility Office, 115 Harding Way East in Historic Uptowne Galion by cash, check, or credit/debit card. The office is just east of the square and is open Monday through Friday from 8 a.m. to 4 p.m. There is an overnight drop box outside the entrance if you are making a payment after business hours (please do not place cash in the box). If you have questions about your bill or need assistance with a utility service, please stop in at the utility office or call 419-468-6611.